Brian trained in conveyancing with a leading East Anglian private practice firm before moving to Ipswich Borough Council’s legal department in 1979 where he was principally involved with the sale of the Council’s housing stock. 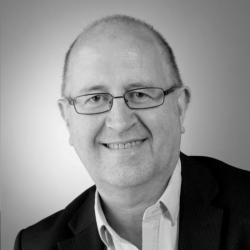 He joined Kerseys in 1981 and was appointed Conveyancing Manager in 2002. Brian specialises in all aspects of residential conveyancing. He has developed a substantial client base and good contacts with numerous estate agents, brokers and lending institutions. His personal interests include sport, cooking and socialising.